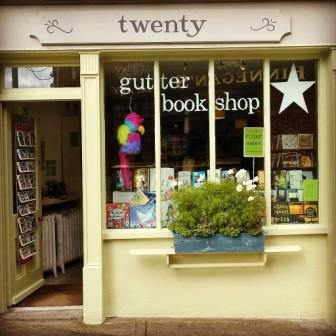 This is the sister shop of The Gutter Bookshop in Temple Bar. Small but cosy in the charming seaside village of Dalkey, it has a great selection of books. It's a very pleasant place to stop into and browse after a walk along the coast.